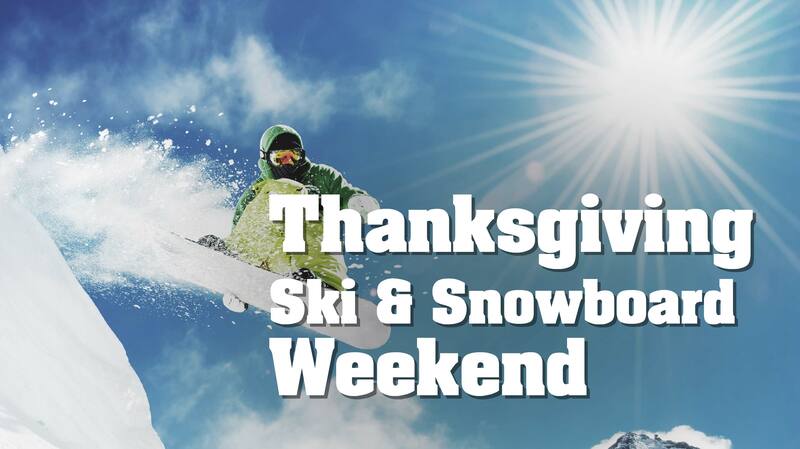 Date: Nov 21 2018, 6 p.m. - Nov 25 2018, 9 p.m.
Every year, we enjoy our Thanksgiving weekend skiing and snowboarding on a glacier, and this year, you are invited! Virtually guaranteed to have fresh powder at the higher elevations, and likely to have top to bottom snow, Kaprun's Kitzsteinhorn Glacier is a pre-season paradise for skiers and riders of all levels. You will enjoy a total of three days on the Mountain! This trip sells out every year. Sign up today to reserve your space on this new and improved, yet totally traditional Thanksgiving weekend.